It's that time of the year again... and it's damn freezing, so you know I had to wrap up in my warmest coat. 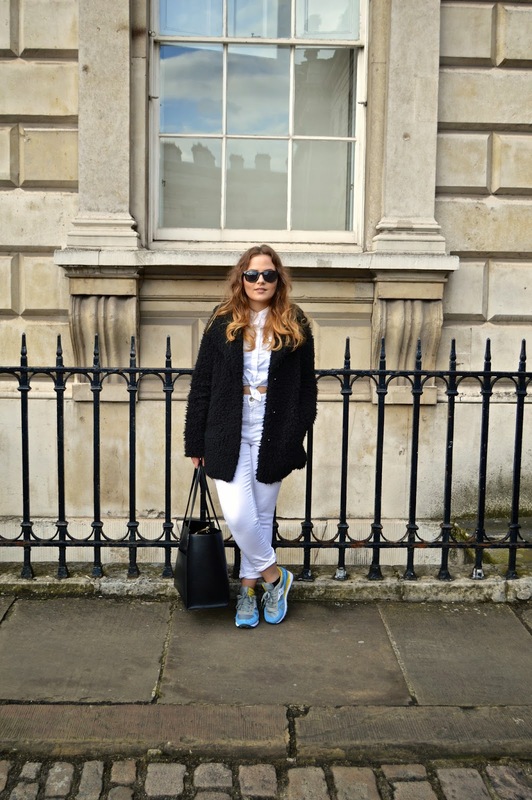 This was yesterdays outfit (21.02.15) and I was just about feeling comfortable, hence the trainers. 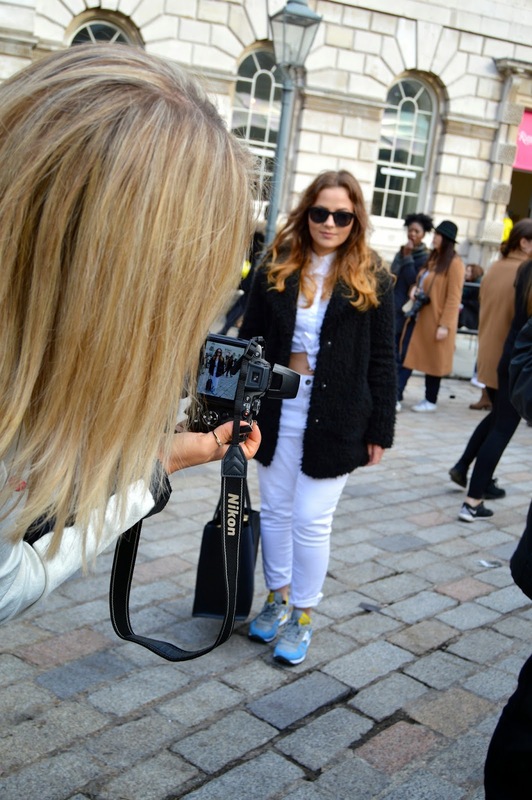 I love people watching at fashion week and now that I can compare LFW to NYFW, it's even more fun. I feel like NYFW was a bit more hectic with everyone running around Lincoln Center... but I've only been once so what do I know? Haha, what do you guys think?